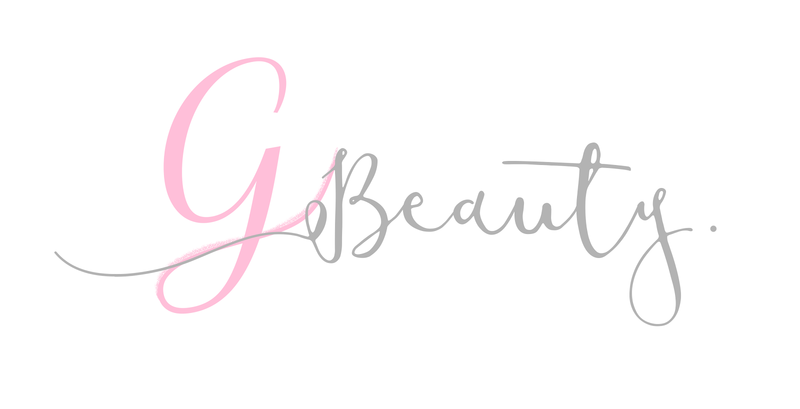 From blogging for the past year and a half, I have found myself doing some of these and wanted to share them with you all! Sometimes we are not on fleek. Sometimes our winged liner is not the same. Sometimes our contour goes muddy. Sometimes our false lashes unglue themselves. Sometimes our lipstick rubs off. Sometimes our eyebrows aren't the same. Sometimes our lipstick makes our teeth look yellow. Sometimes we really need to get our eyebrows shaped. We are not perfect. We have makeup free days as well! Or in my case, weirdly often. Makeup is expensive, we don't want it wasted on days where we don't even move from our desk. It is also not great for your skin? Another reason to leave it for a day or two. I'm not a makeup artist - I'm just your regular Jane, writing my little opinions on the internet! Please don't judge meeeeeee. I can no longer try a product without taking every single aspect into account. Swatching products is a logistical nightmare. Is it a dupe? How long will it last? Can I get it discounted? How many shades does it come in? Does it come in other formulas? No more "My eyebrow pencil has run out, I'm going to pop into Boots to get a new one.". Maybe this is just me, I am a liiiiiiiittle bit competitive. If someone on a beauty counter is talking to me, trying to sell me a product, chances are I'm going to be responding with opinions and facts of my own. It must be so annoying for them, but I can't help it. I really hate that I do this, makes me feel like such a bad person but seriously, sometimes you just can't help it. 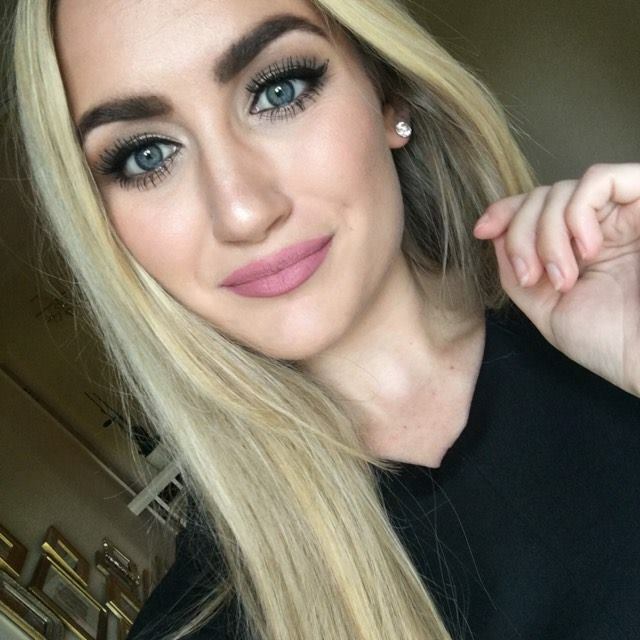 So many eyebrows to fix, so many times I want to add a bit of dimension to someones face. It's a hard life, honestly. 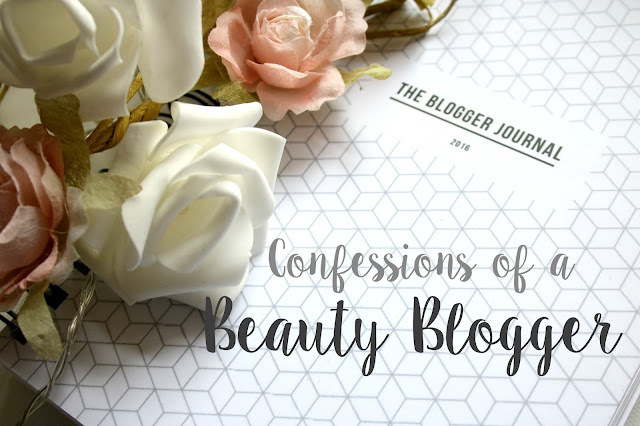 These are just a FEW of my beauty blogger confessions. I would love to hear what yours are! If you're as bad as me. Thank you for reading!